The Mediator Pattern. Free all day on Kindle!!!! 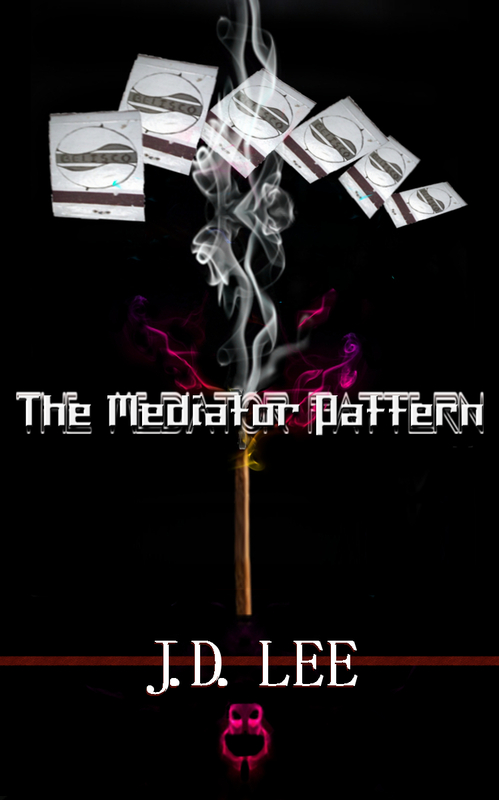 The Mediator Pattern Free all day today for Kindle. Read one of the TOP 10 of Kindle’s Scifi Time Travel Ebooks. Get your FREE copy today. 5 stars on Amazon! Getting great reviews. Get your free ebook today and start enjoying The Mediator Pattern by J.D. Lee.